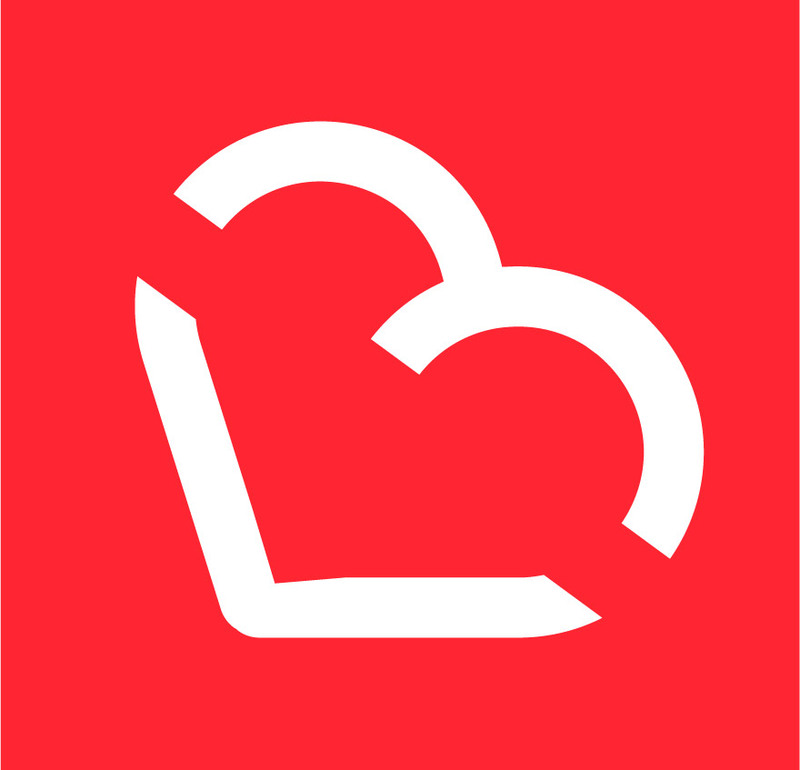 Home Belfast Awards NORTHERN IRELAND’S FIRST POSITIVE BIRTH CONFERENCE A ROARING SUCCESS! 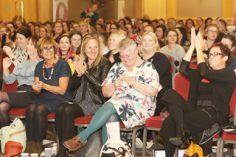 NORTHERN IRELAND’S FIRST POSITIVE BIRTH CONFERENCE A ROARING SUCCESS! The atmosphere was electric as over 250 people came together to explore and celebrate positive birth in Belfast. 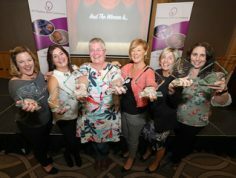 Northern Ireland’s first Positive Birth Conference celebrated its huge success as over 250 people joined together at the Hilton Hotel in Belfast to discuss and explore how women and their care providers can collaborate to ensure every family has the best chance at a positive birth experience.